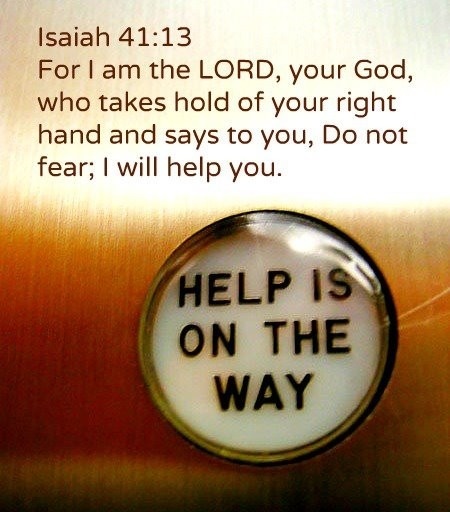 Don’t be afraid, says the LORD. I do not want you to be tormented with fear. Trust that I will always be there with you and bring you through every time and season that you face with success. I will keep you continually. I change not and the times and seasons do not dictate to Me or diminish My power. Nothing can conquer Me or set Me back from My purposes that I have put in place. Your troubles on every side are not authored by ME, but I will deliver you out of every one of them when you place your trust me. Don’t be anxious about anything, for I will surely deliver you from the enemy attack, and make a way for you when there is none to be found, says the LORD. My love for you is unimpeachable and unconditional and constant says the LORD. It will ever fail you, and I will never fail you. My faithfulness for you is unfailing, and My compassion is renewable daily for you. Jump into the river of My glory and be refreshed, says the LORD. I want you to be joyful and I will even give you a song in the night. Your hope in Me will not go without reward. For I Am the almighty GOD and nothing that you need will ever be denied, says the LORD.